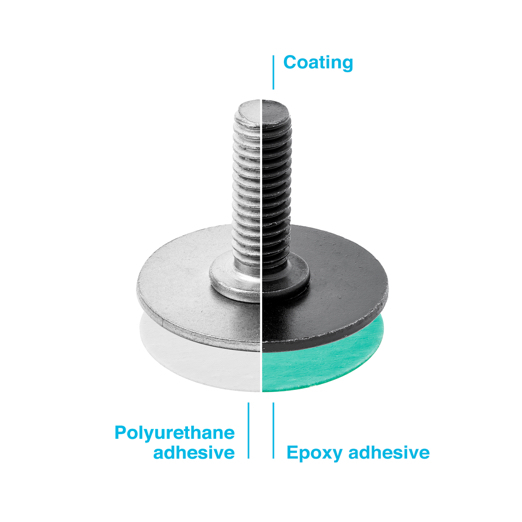 A fast, clean and reliable way to bond fasteners onto composites and metal substrates. 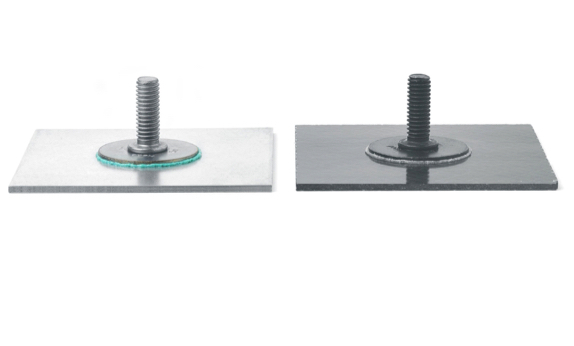 Lean Bonding can be fully automated for high volumes or applied manually for low volumes. With a cycle time as quick as 10 seconds Lean Bonding can transform your production process. For more detailed Lean bonding performance data please visit The tecHub. The bigHead fastener component is available in a range of OEM approved coatings. For more information please visit The tecHub. The process: Automated, Semi-automated or Manual? With our partner, Expert Tooling and Automation, we can offer a fully automated Lean Bonding process, from individual automation cells right up to complete factory system integrations. Alternatively, if your volume is small then we can offer a simple and efficient manual bonding system.